If you’re using Windows 8, reinstalling Windows is easier than ever. 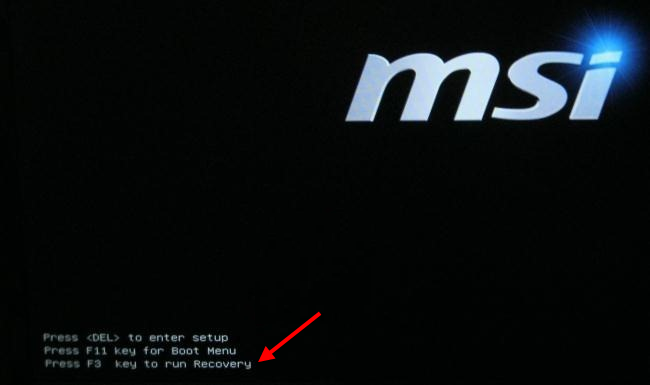 Instead of installing from a Windows disc or activating a recovery partition, you can use the Refresh your PC or Reset your PC options built into Windows. These options will quickly reinstall Windows for you, automatically saving and restoring your data and not asking any questions during installation. 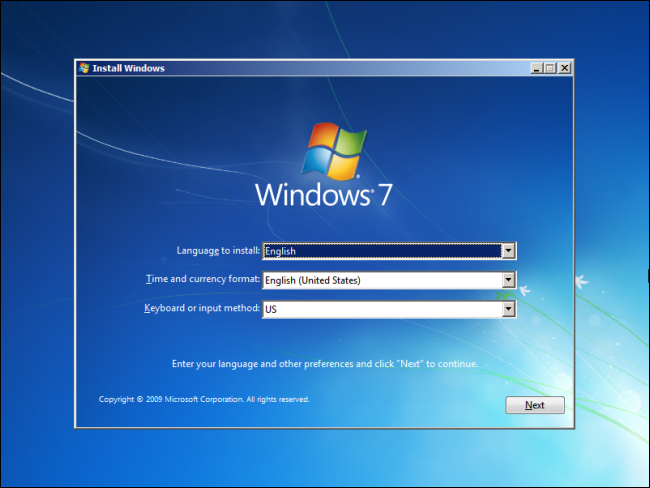 If you frequently reinstall Windows 7, or install it on many computers, you may want tocreate a customized Windows 7 installation disc.